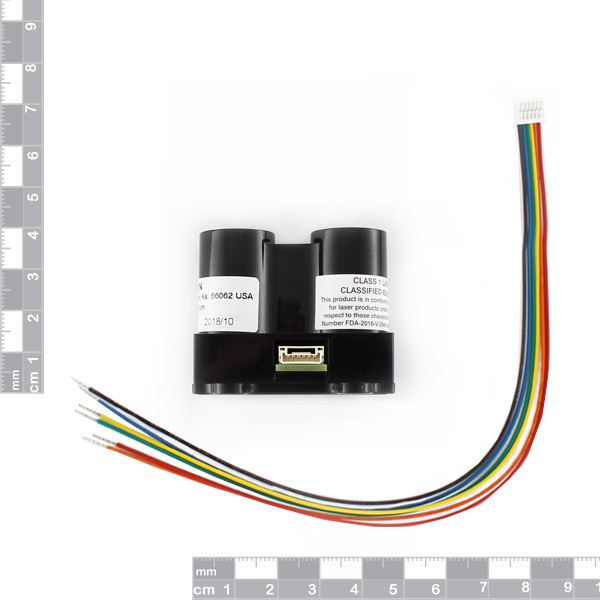 This is the LIDAR-Lite v3, a compact optical distance measurement sensor from Garmin™. 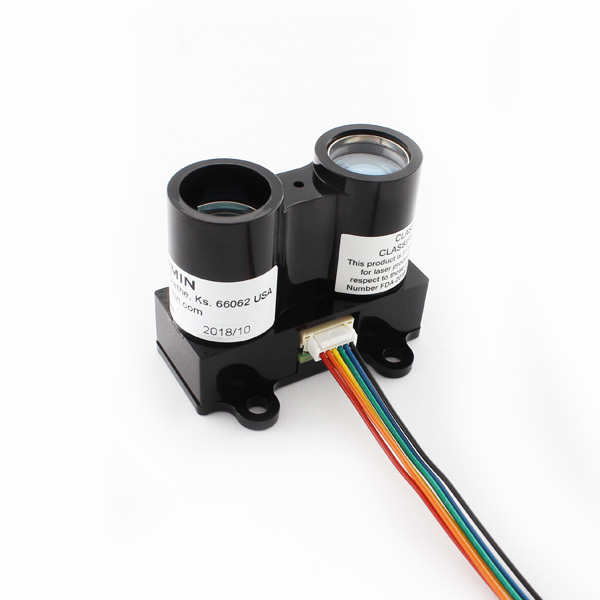 When space and weight requirements are tight, the LIDAR-Lite v3 soars. 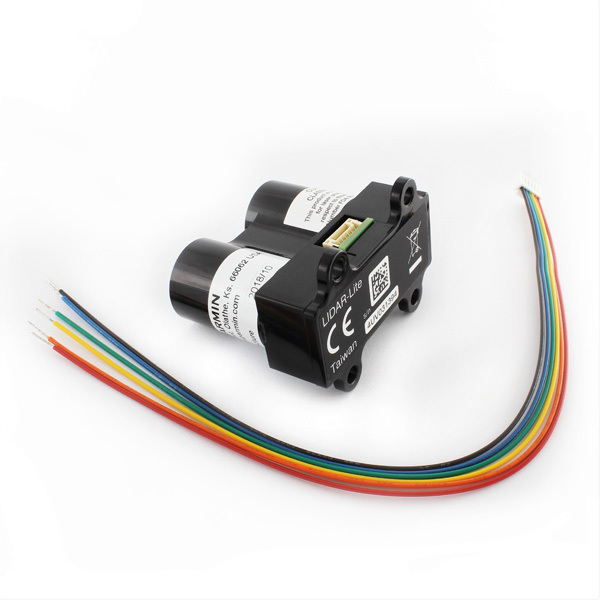 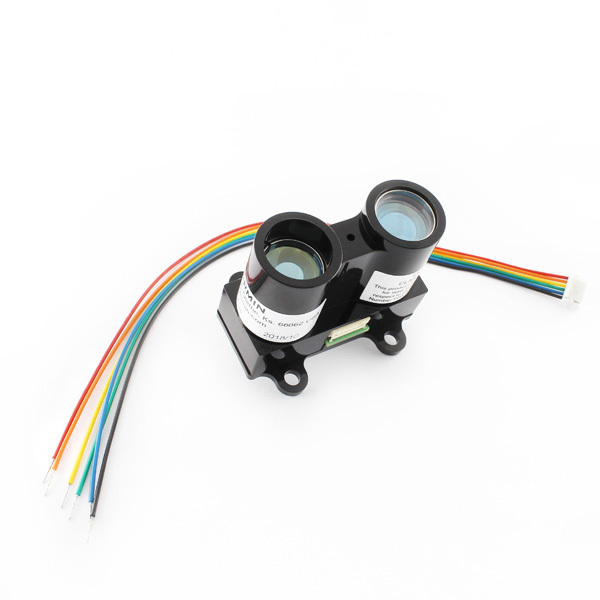 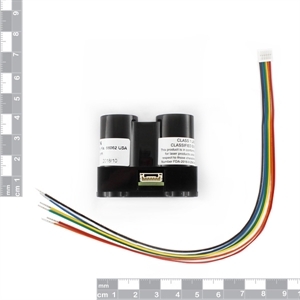 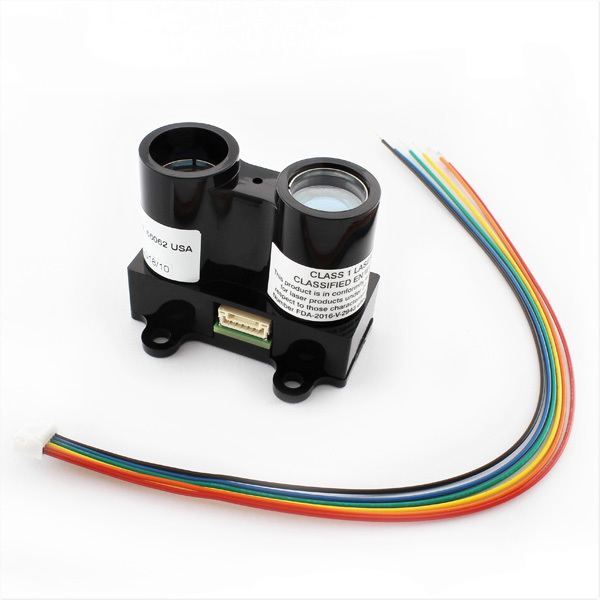 The LIDAR-Lite v3 is the ideal solution for drone, robot or unmanned vehicle applications.